We are pleased to announce that in addition to fitting Grishko pointe shoes, we also stock Russian Point Almaz and the new Russian Collection RC22 which are proving to be very popular. Please contact us to book a one-on-one pointe shoe fitting, as we believe it is important that our customers should receive the best possible fit when it comes to pointe shoes. We allow an hour for each fitting. It may not take that long but plenty of time is usually required for your first pair of pointe shoes. Dancers need to make sure their toenails are short to avoid pain/discomfort and to bring a pair of ballet tights. If you are coming to us for a re-fit please can you bring your toe pads and your old pointe shoes as it is helpful for us to see your last pair of shoes. We will advise you how to sew ribbons, elastic, darning/attaching suede tips to your shoes together with caring for your shoes to help prolong their lifespan. 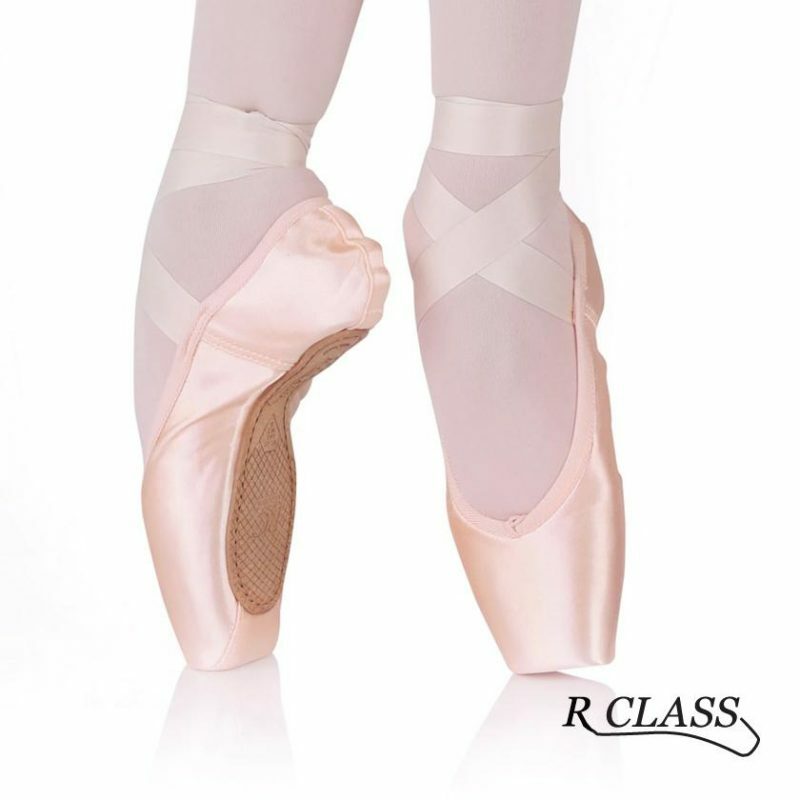 Once you have been fitted with a pair of pointe shoes we always recommend you ask your dance teacher to check that they are happy with the fit before sewing on ribbons or breaking the shoes in.